Thrifty and Frugal Living: Join Dairy Queen's Blizzard Fan Club for a Buy One Get One Free Coupon! 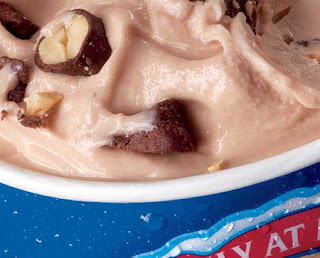 Join Dairy Queen's Blizzard Fan Club for a Buy One Get One Free Coupon! Go here and fill out your information to get emailed a Buy One Get One Free Blizzard coupon. Score! The form asks for your favorite flavor. I haven't had a Blizzard in about 3 years, but my favorite is Snickers. There is something about nougat that I am in love with! Nougat in ice cream is even better. It may be time to head to a DQ!